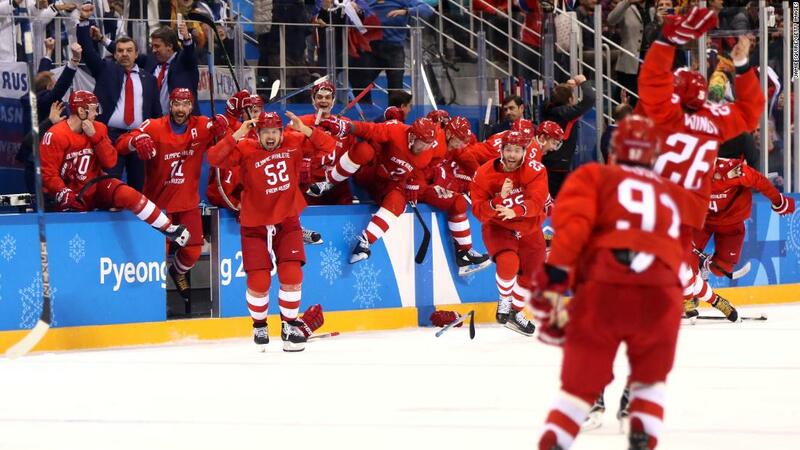 The Olympic athletes from Russia celebrate after winning the men’s hockey final. They defeated Germany 4-3 in overtime. Norwegian cross-country skier Marit Bjørgen celebrates after winning the final event of these Olympics. She finished with five medals in Pyeongchang and is the most decorated Winter Olympian of all time (15 medals in all). 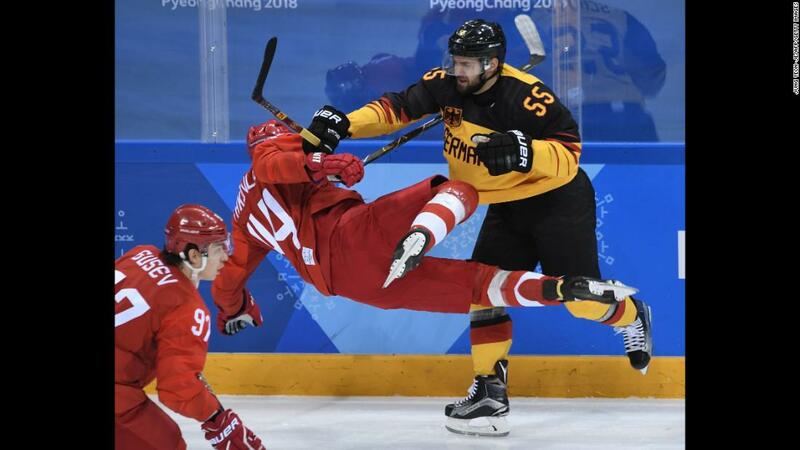 Germany’s Felix Schutz, right, checks Russian Yegor Yakovlev in the gold-medal hockey game. 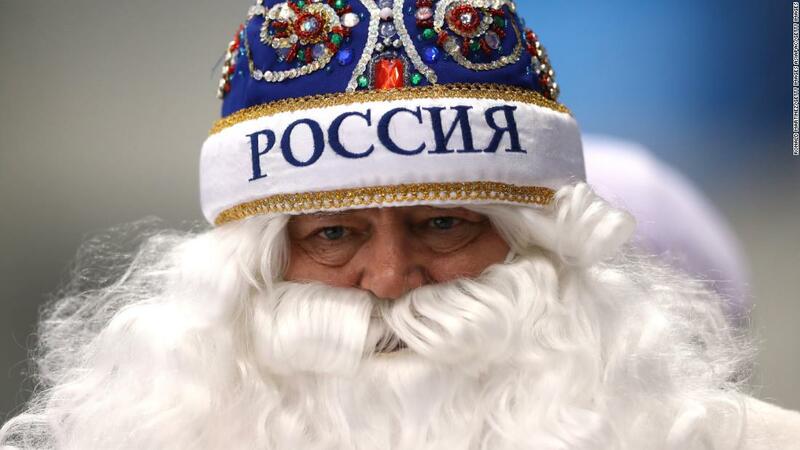 A hockey fan shows his support for Russia. 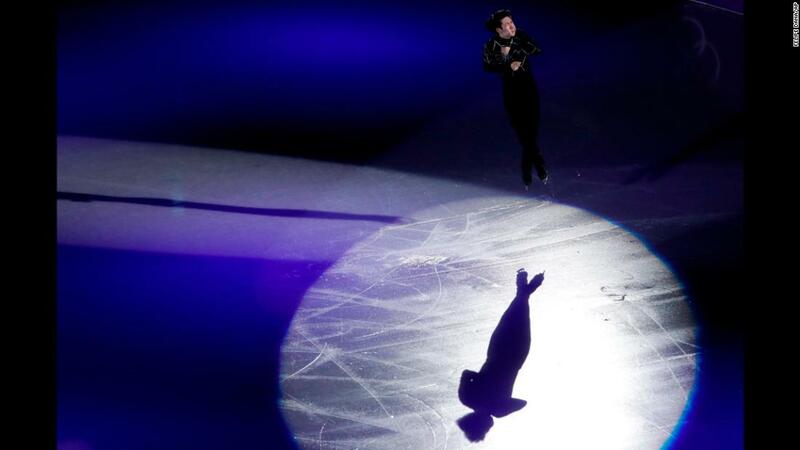 Chinese figure skater Jin Boyang performs during the exhibition gala. 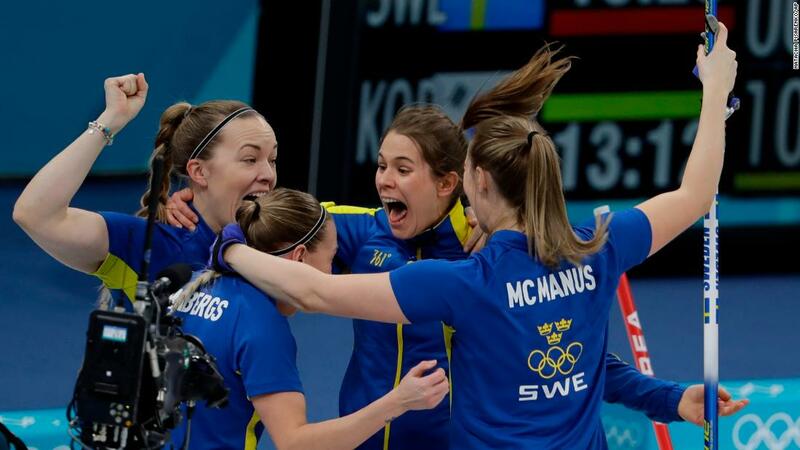 The Swedish women’s curling team celebrates its win over South Korea in the gold-medal game. 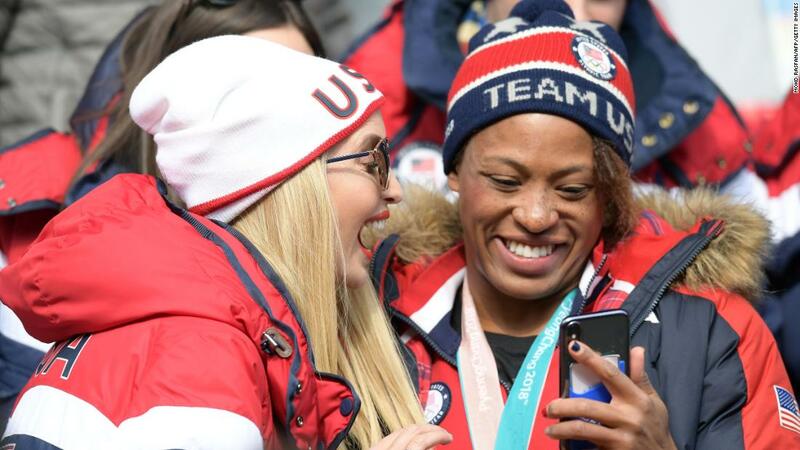 Ivanka Trump, daughter and senior adviser to US President Donald Trump, talks to US athlete Lauren Gibbs as they attend the four-man bobsled event. Gibbs won silver in the two-woman bobsled earlier in these Games. Italian figure skaters Valentina Marchei and Ondrej Hotarek perform in the gala exhibition. 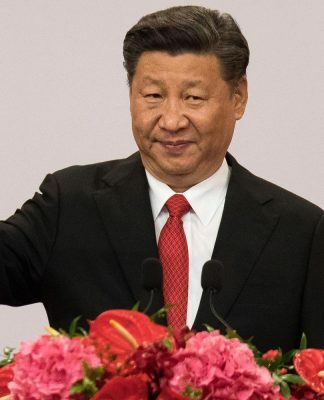 Singer Bada performs at the gold-medal hockey game. A Polish bobsled team piloted by Mateusz Luty reacts after its final run. 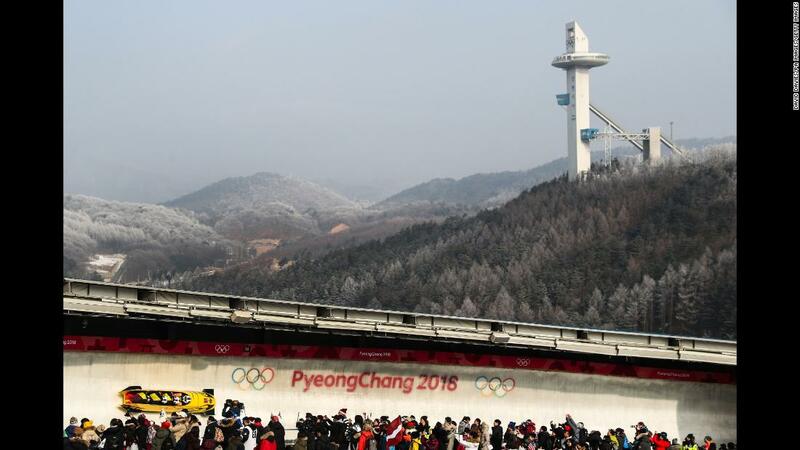 The bobsled piloted by Germany’s Nico Walther makes its way down the track. Walther’s team finished in a tie for silver.